If you'd like to know how I do my nails, it's all explained here! your nails are amazing! i love the 4th ones! I love all of the styles ! Are they real ? 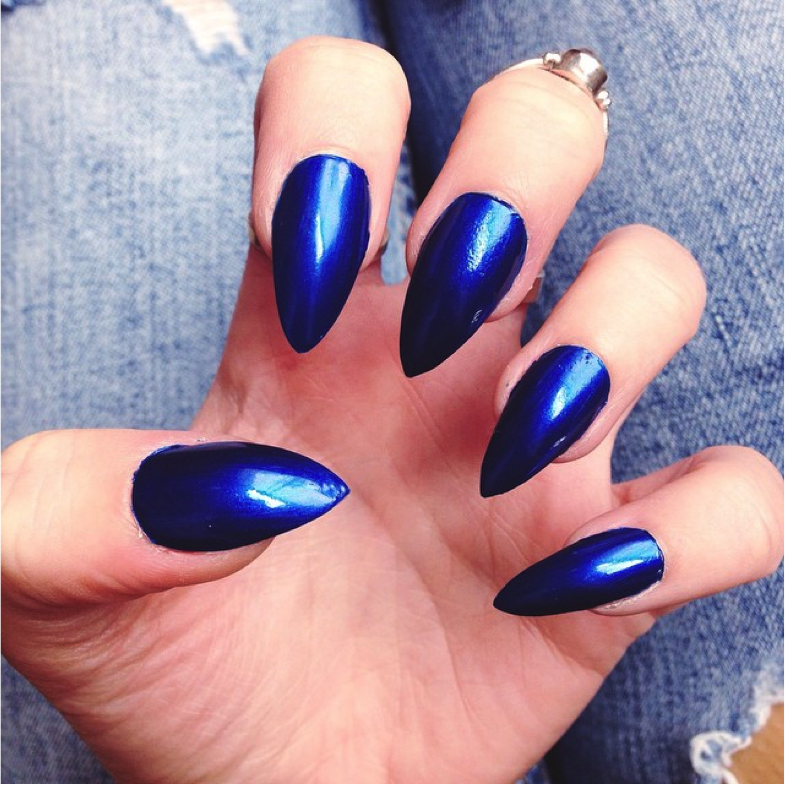 All really nice nails but I really like the blue ones!! Wow those iridescent blue ones look epic! Beautiful nails *-* naturals or gel?